Houston boasts incredible city life with amazing restaurants such as Hubcap Grill and Fusion Taco and the best breweries that include 8th Wonder Brewery and Sigma Brewing for a boozy night out! Aside from the bustling of downtown Houston, there are some pretty incredible apartment properties like The Rice, Mid Main Lofts, and Circuit that make city living in Houston more of a lifestyle! 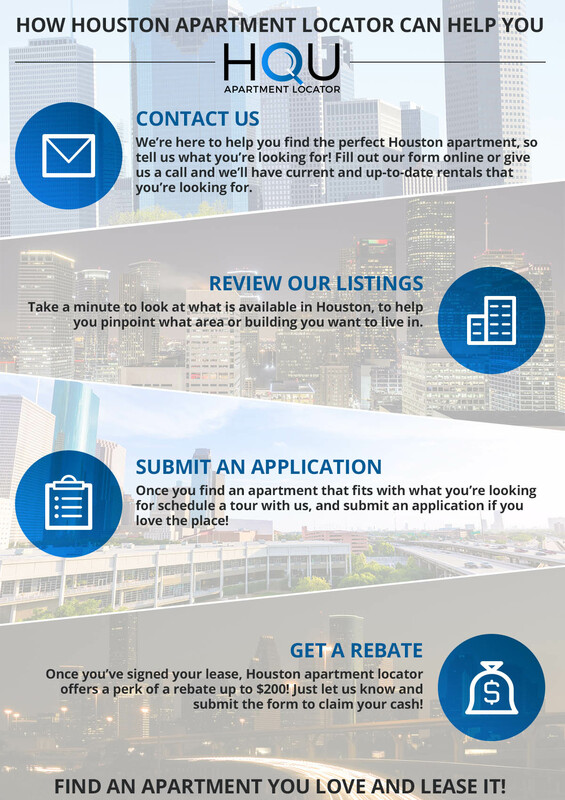 If you’re looking for local apartments for rent in Houston, Apartment Locator can help you in your journey! At Apartment Locator, we’ll assist you in finding the apartment that inspires you to create a life that brings you joy. 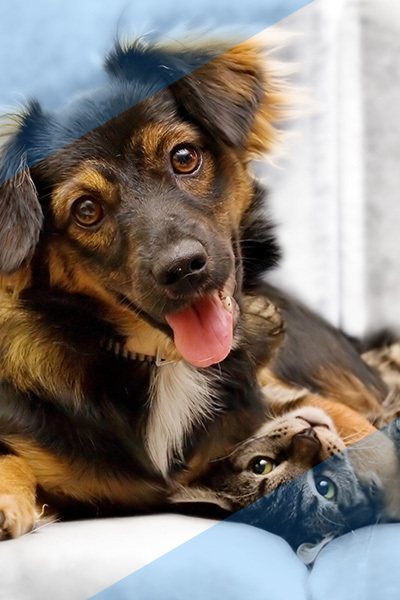 Our process is clear and simple and can be as easy as contacting us about what you’re interested in, reviewing the listings that are available, and filling out an application. Follow along in today’s post about common apartment lingo you come across in your apartment search and what they mean. 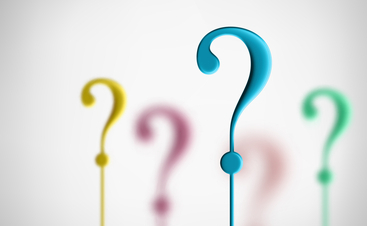 When you’re searching for the perfect Houston apartment — one that will serve as a space for dining and laughter, and creation and dream crafting — listings and apartment lingo can sometimes get a little muddled and confusing. Learn all the important apartment terminology to keep you from renting a place that you thought was one thing and turns out to be another! Accessible apartment – An accessible apartment is for all abilities but was constructed or modified for individuals living with disabilities. The apartment is fit for a wheelchair and allows for its turning radius, in addition to bathroom handles, and hardware, outlets, and light switches being at different levels. Market-rate rent – This concept allows owners to rent their property with no rent restrictions, but at a price that reflects what the market is doing in their area. In the rental space, there are many people you will encounter from your actual landlord to the maintenance people. Landlord – This is the person who you’ll interact with the most. If you have any issues on the property, you’ll contact them. Doorman – A doorman plays many roles in the apartment building, but their primary role is safety. Tenant – The apartment tenant is the person who occupies the space being rented out and pays rent to the landlord or property management company. 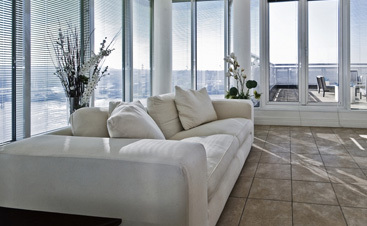 Furnished apartment – A fully furnished apartment is a space that includes all the home furnishing one would need, things like furniture, kitchenware, and bedroom pieces. Half-bathroom – A half-bathroom has a sink and toilet but no shower or bath. Terrace – A terrace is an outdoor area at the top of a building or home residence. Balcony – This type of structure extends from the unit and is usually attached to a bedroom or off one of the main rooms in the apartment. 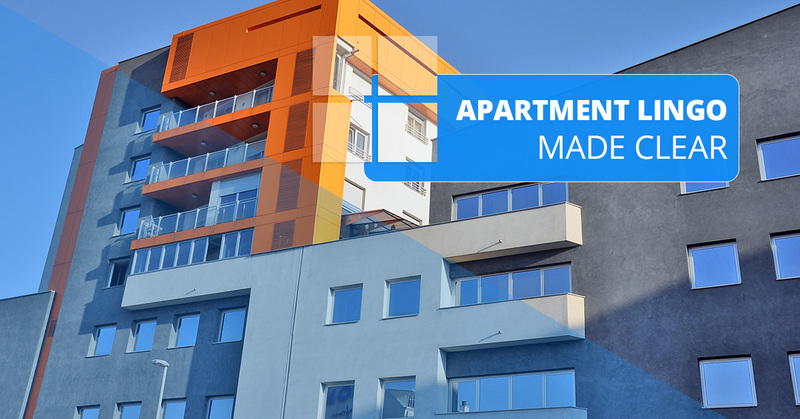 Apartment and property terms can be confusing, so we briefly touched on different apartment concepts, the people you might encounter, and the differences in apartment structures. 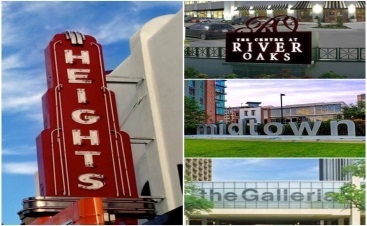 To find the best and most current apartment listings in Houston, contact us today! CONSUMER INFORMATION and INFORMATION ABOUT BROKERAGE SERVICES.